First Baron comes to the Clippers to give me a reason to watch the games on channel 5. Then I see this video and am, well, blown away. 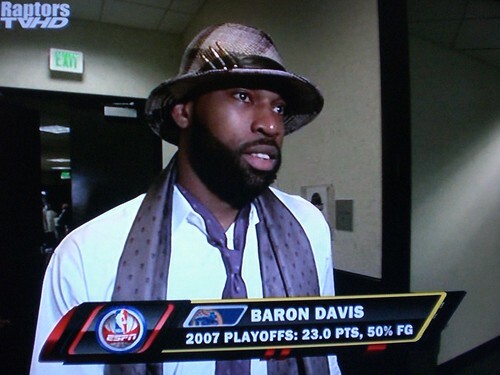 Seriously, is there a cooler NBA player right now? Remember the bullet fedora?